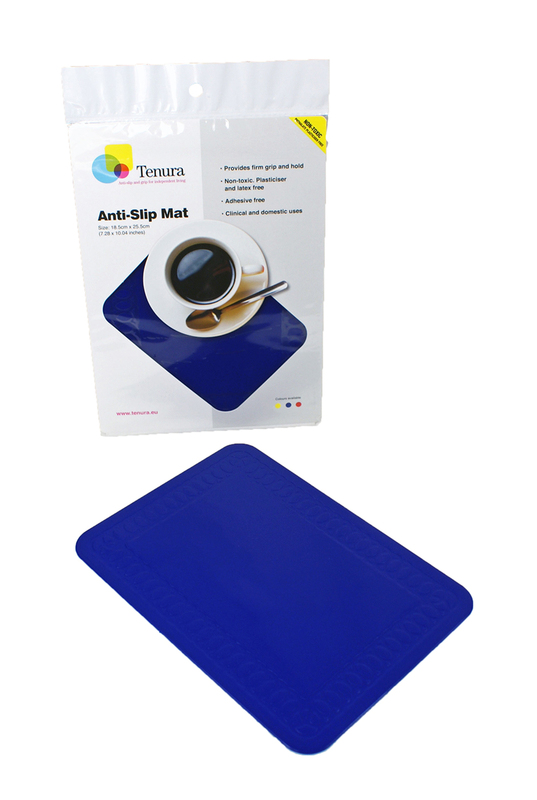 Tenura mats have been developed to produce the most effective non-slip material available. 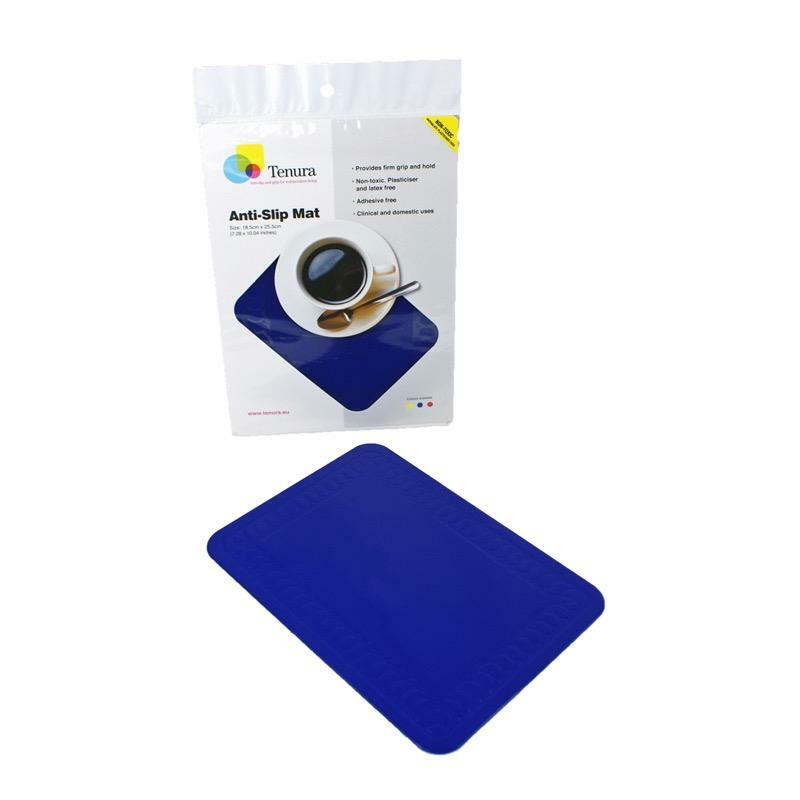 The non-slip mat is not sticky, but it grips dry, slippery surfaces e.g. worktops, trays, floors and tables to prevent movement. Available in 3 sizes 250 mm x 180 mm, 350 mm x 250 mm and 380 mm x 450 mm. Supplied in 3 different colours - red, blue and yellow.